Minister of Environment and Forest Th. Shyamkumar today inaugurated the 1st state level 2-Day media Workshop on Climate Change at Hotel Imphal Conference hall. The workshop is jointly organised by the Directorate of Environment, Govt. 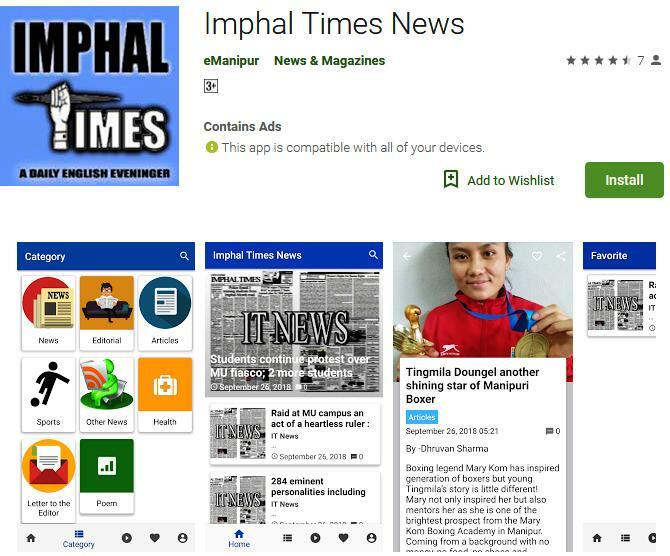 of Manipur, Centre for Media Studies New Delhi and Khelen Thokchom Trust Manipur. The inaugural function was presided by Director of Environment, Y. Nabachandra while Sobhapati Samom, General Secretary of Khelen Thokchom Trust shared the dais as Guest of Honour. Speaking on the occasion Environment Minister Th. Shyamkumar stressed on the need for creating awareness about changing climatic conditions of the world and the responsibility of each person in making the world restored to its natural order. “Each of us are responsible, each of us should work collectively if we want to save our mother”, Shyamkumar said while adding that these days people seems to forget that price of cutting trees to our future. The Minister further said that one tree one person will contribute in making the world a green world. Th Shyamkumar also added that we only speak but we never acted. Director of Environment Y. Nabachandra said that realizing the role of media in reaching out to all the people about the climate change and its impact the department has awarded media fellowship for one year starting from April 1, 2019. 3 journalists Baby Shirin of Imphal Free Press, Ksh Meghajit of Naharolgi Thoudang and Laishram Samungou of Sangai Express were awarded – Rs. 50,000/- each. Another one from among the Hill Journalist is also conferring soon. The 2 day workshop will conclude at Sendra in Bishnupur district.